Handling Inbound International Voice calls. Resolving the technical issues related to software /hardware for US/UK based clients. Adhere to standard operating procedures required by the process. Attend briefings, trainings/refresher sessions and meetings as required. 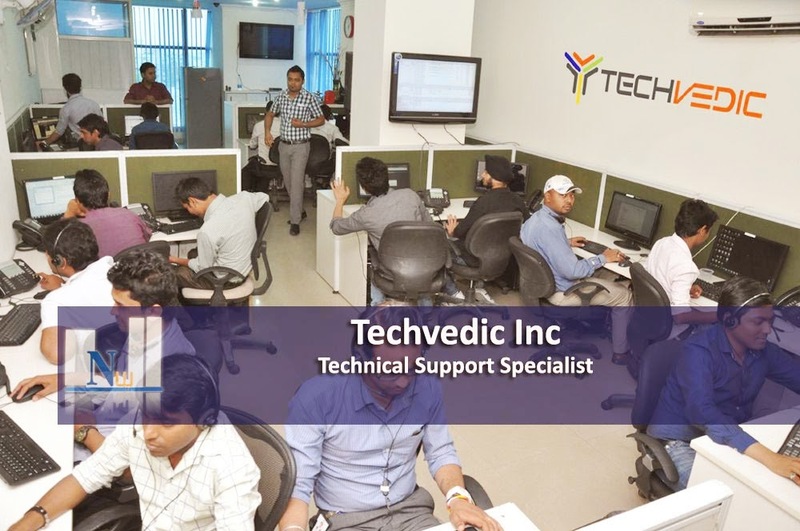 Must have basic knowledge of desktop, laptop technical troubleshooting. MCSE and CCNA certification will be an advantage.